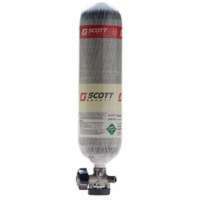 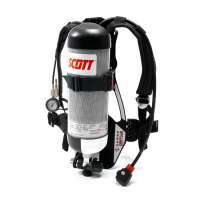 Scott Distributor: Manufacturer Trained Supplier of Scott Safety Products. 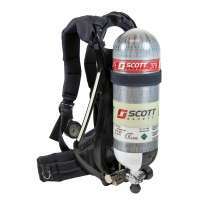 Here at Resmar we are proud to be associated with the Scott safety company. 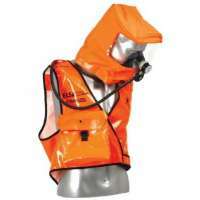 They are a world class leading company in the design and manufacture of extremely high quality safety products which are used widely in industries such as Fire services, construction, petro chemical industries, law enforcement, military, civil defence, first responders and emergency services. 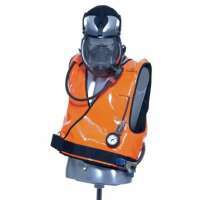 Their Respiratory Protection range includes; filters, respirators, SCBA, headtops, escape kits, half and full facemasks and constant flow compressed airlines. 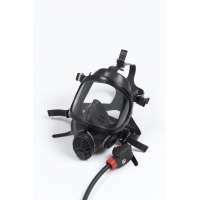 Their gas detection range includes fixed and portable monitoring systems. 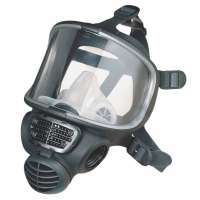 And Personal Protection Equipment; goggles, head mounted face protection, ear defenders, spectacles, safety helmets, and helmet mounted face protectors. 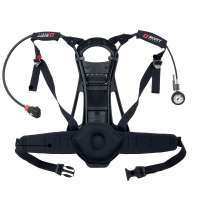 They also have a range of Communications and Accountability systems. 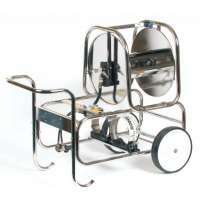 Founded in 1932 their first product was the pivoting tail wheel for aircraft to replace the tail skidshoe (which was just an iron rod). 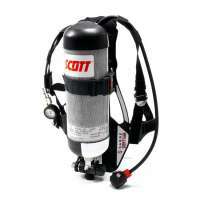 Now the company employs over 1,100 people worldwide and has facilities in the UK, China, Finland Mexico and Australia and its headquarters where it was founded in Monroe, N.C.